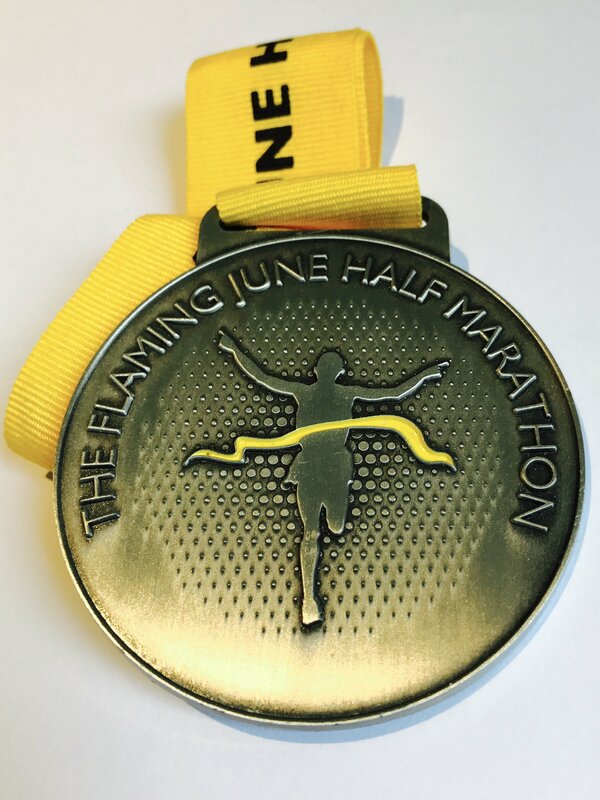 We look forward to welcoming runners in June to the fourth The Flaming June Half Marathon running events on Sunday 4th June 2017. If you have not registered now is your time to secure your place, maybe get your friends involved and run as a team. You don’t have to run for any specific purpose, but if you want to run for a charity the choice is yours. The event now includes a new Technical Running Shirt as well as the new Medal introduced last year.